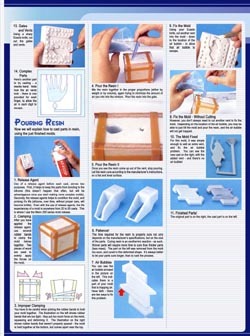 This is the first article I had translated, and have had the time to fix the formatting. 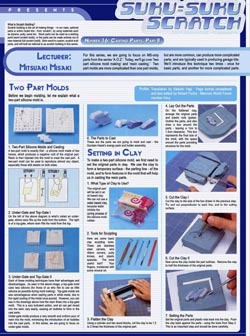 It's the second part of a four part section of the SukuSuku Scratch series, dealing with making molds and casting parts. 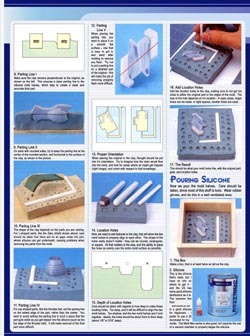 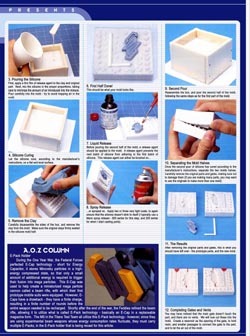 The techniques shown in this article are good for the beginner mold maker.